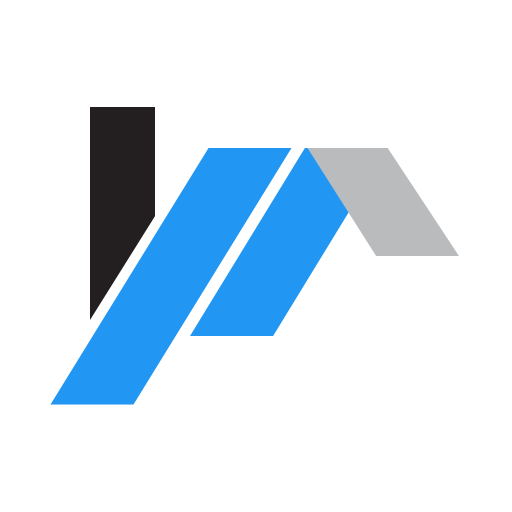 Digital Tasbeeh is a simple Tasbeeh counter application for android device. It is a Real Digital Tasbeeh Counter which is a digital version of tasbeeh counters in form of an android app that helps muslims. 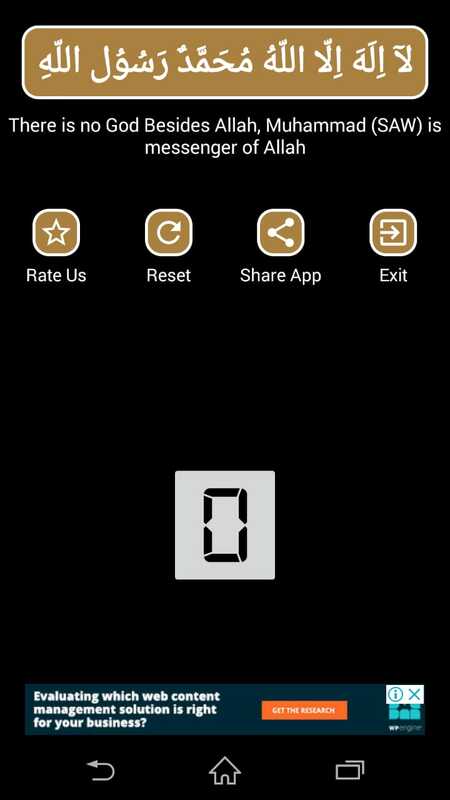 Tasbeeh Counter is a simple app which allows you to count any zikar of you wish. 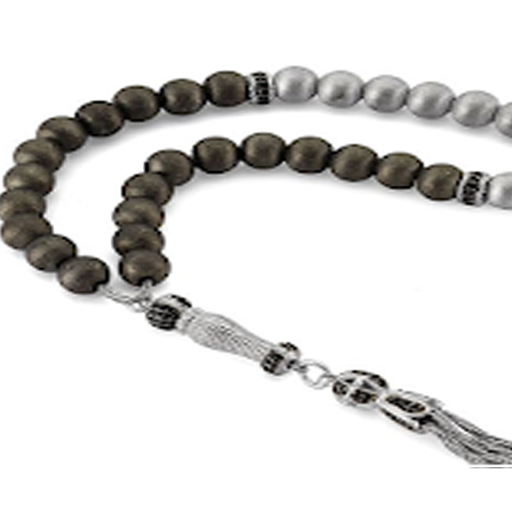 Can be used for Tasbeeh (prayer). Tap count button on the screen to start counting. Press reset button to reset counter..